Dr. Watson received his entry-level M.P.T. from Idaho State University. He was in private practice in southwest Florida prior to completing an orthopaedic manual therapy residency/fellowship in St. Augustine, FL. 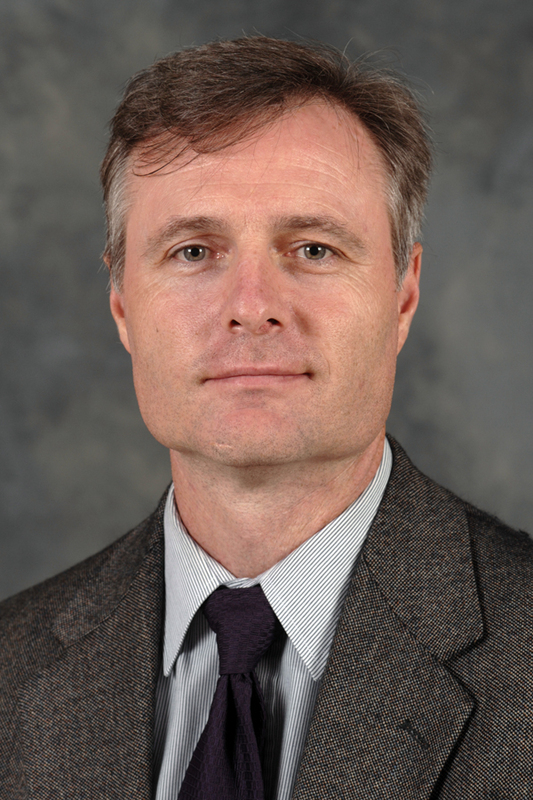 Dr. Watson completed his post-professional doctorate from the University of St. Augustine for Health Sciences, with emphasis on orthopaedic manual physical therapy, and studied the effect of exercise on cancer-related fatigue while doing his post-doctoral research fellowship with Johns Hopkins University. He is board certified as an Orthopaedic Clinical Specialist and is a Fellow of the American Academy of Orthopaedic Manual Therapists. Currently, he teaches entry-level physical therapy students, focusing on examination and intervention of musculoskeletal conditions. Additionally, he teaches an advanced manual therapy elective, an evidence-based approach to joint manipulation. Dr. Watson also serves as physical therapist consultant to a number of regional agencies, including Crossfire Ministries. He has served with the Crossfire / ACC Challenge All-Star Basketball game, working with standout Division I basketball players, including Christian Moody (Kansas), Trent Strickland (Wake Forest), Quentin Thomas (UNC), Luke Zeller (Notre Dame), Chad Williams (NC State), Greg Paulus & David McClure (Duke), Tyler Hansbrough & Danny Green (UNC). He is an avid runner who enjoys racing, from distances of 5k to the marathon. He has completed a number of marathons, including the 2011 and 2012 Boston Marathon races, and is the 2012, and 2013 Master's Division winner of WCU's Valley of the Lilies Half Marathon.